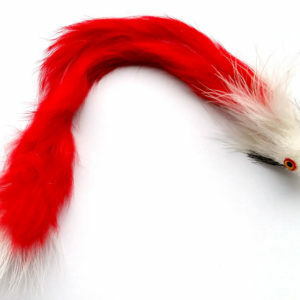 The Carmel Color mouse Teaser attachment is a great interactive toy for you and your cat! It is a larger size Mouse than the standard size of mouse toys. Cats need exercise, especially if they are inside all the time. 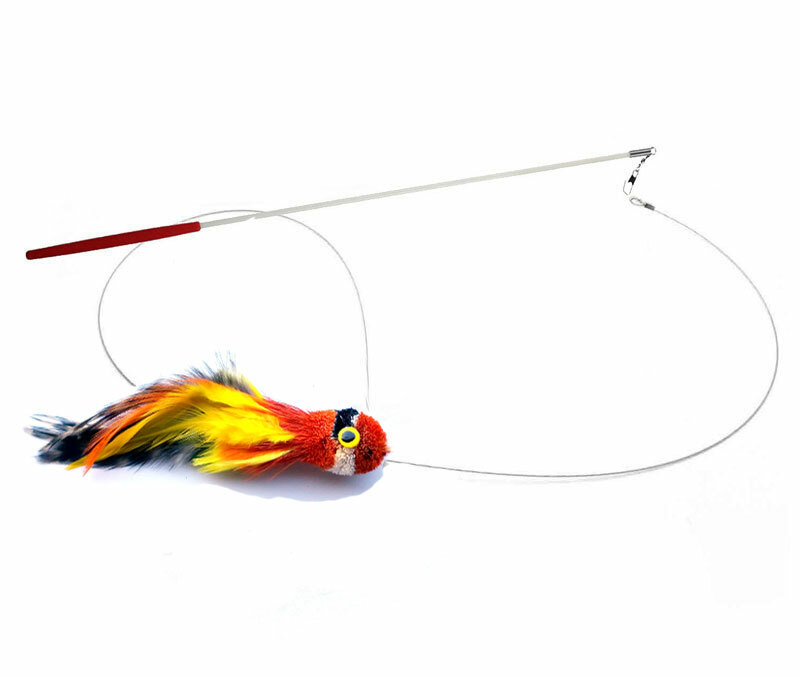 This toy creates some fun for you and your cat and gives them exercise at the same time. 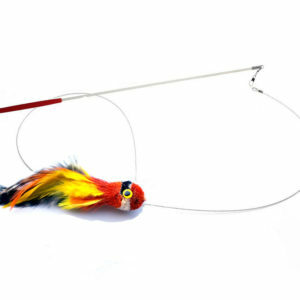 The fishing line used is light and can bounce making the mouse at the end to bounce. Cats can not get enough! 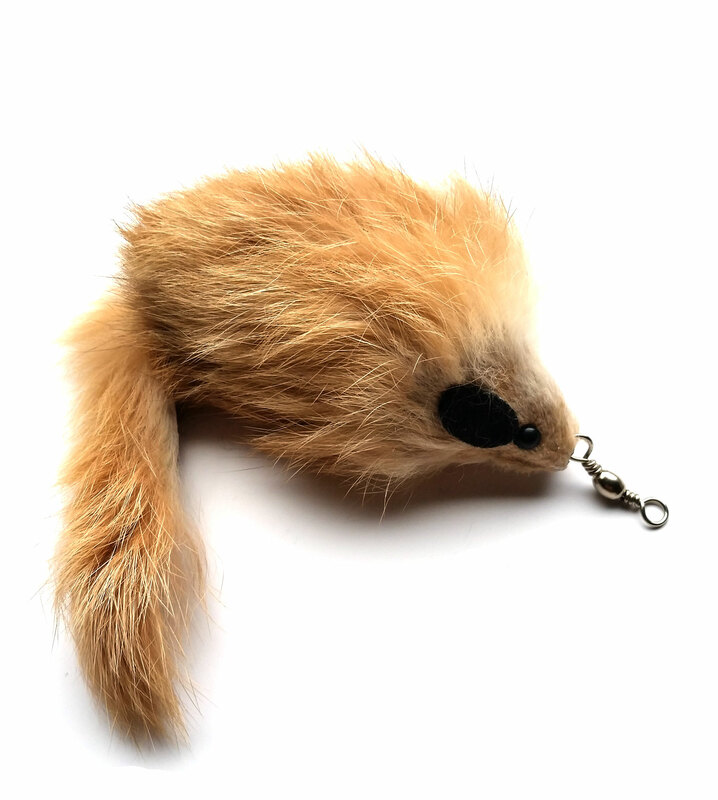 Used with our wand the fishing line and lure makes this mouse bounce.